We translate your complex technical documents in any field of expertise, with impeccable accuracy. Editors with specific topic expertise review your official reports, increasing the reach of your message and successfully engaging the audience. Specialized medical writers develop continuing educational material for clinicians, create original scientific content for publications, and partner with the clients providing all medical communications and training needs. Communication designers will create reports, brochures, and posters that meet your requirements and engages the reader. Science and Ink is a communications company committed to excellence in the written word. Our editors, writers, and translators will help you deliver a clear, compelling and well-crafted message in all your written communications, in any topic that you are writing about. Our graphic design team will add creativity and color to your reports, brochures, and materials and enable you to reach broad audiences effectively. Science and Ink is a team of expert writers, editors and translators specialized in complex technical communications. Our consultants are linguistic experts and hold PhDs in various scientific and social disciplines. Science and Ink team has a track record of working with high profile clients in the MENA region, such as management consulting companies, law firms and educational institutions, and non-governmental institutions and UN organizations. With an important network of consultants who work from different time zones, Science and Ink can meet tight deadlines at any time of the day and night. At Science and ink, we match our consultants’ expertise to the respective topic of the client’s document. Souraya is the operations manager of Science and Ink. 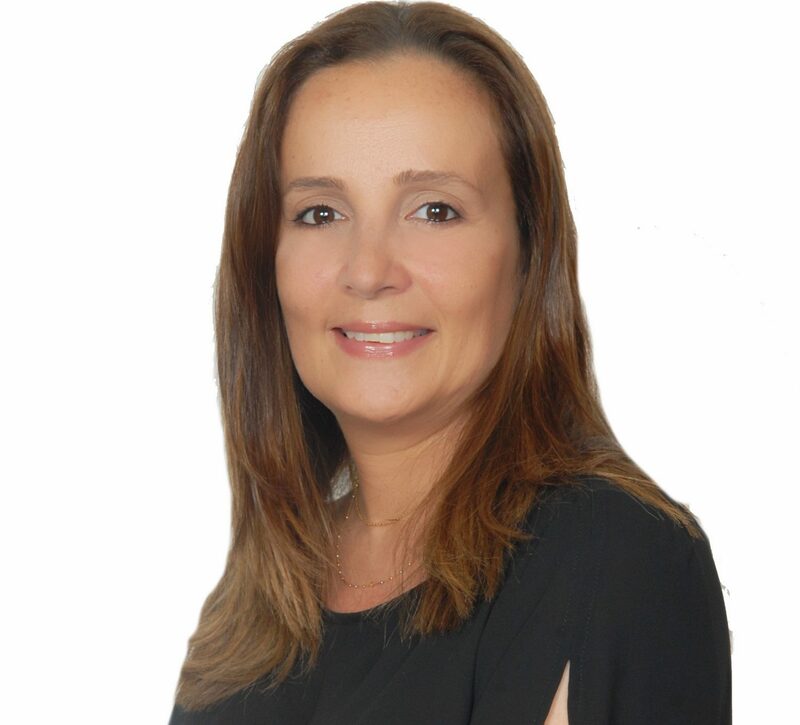 She has strong experience in the translation industry and development of client relations. Souraya liaises with consultant teams on the client’s side and the internal teams to ensure a seamless handling of requests and an excellent quality at submission. Get in touch with us and hear about Science and Ink latest updates! Thank you for joining our mailing list. You will receive an email in the next minutes to confirm your email address. Please click on the confirm button to proceed.